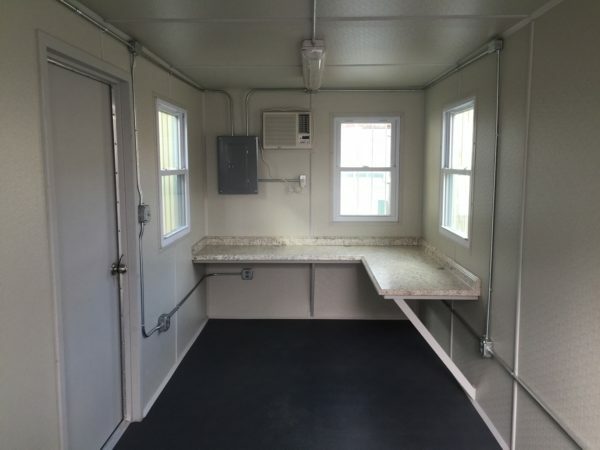 Do you need a shipping container in West Virginia? K&K Containers supplies new and used shipping containers to businesses throughout West Virginia. 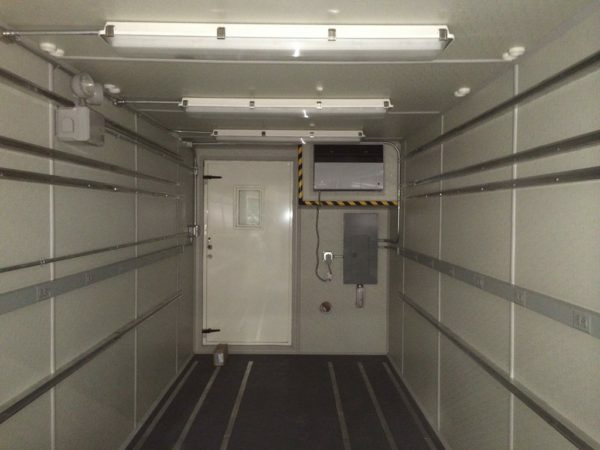 We offer storage containers, office containers, and customized shipping containers. Whatever type of shipping container you need, K&K can supply one to your West Virginia job site. Contact us now to learn more. We Deliver. Order with K&K Containers and have your container delivered. We use self-loading trucks to deliver and place each container – no need for special on-site equipment. Let us take care of the details, from procurement to delivery, installation, and pick up. Start your order now. 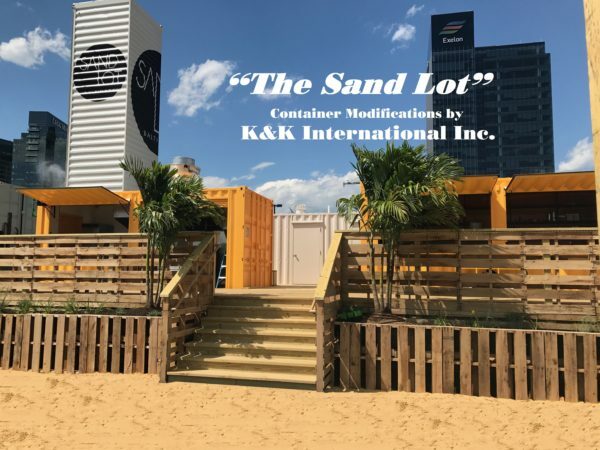 Contact K&K Containers for a FREE estimate. We offer containers in a range of sizes and configurations. 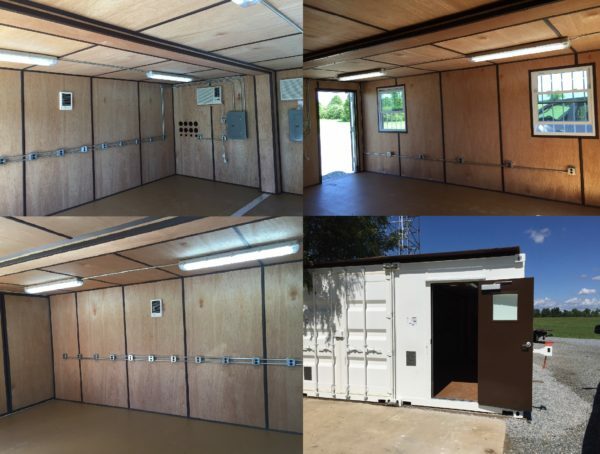 We specialize in office shipping containers and custom shipping containers. A range of customization options is available. Choose from: Watertight doors, lighting, bathroom and shower stall containers, stairs, 2-story container offices, windows. We can accommodate your needs. Browse our portfolio of custom containers. Contact K&K International today for a free quote. We are West Virginia’s premiere shipping container supplier.